What Is A No Deposit Bonus At New Jersey Gambling Sites? 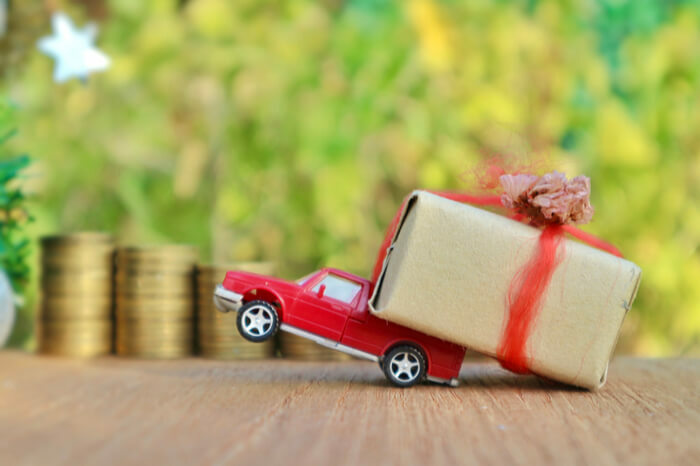 Bonus cannot be withdrawn, however, players may keep any winnings after making a deposit. The bonus has entertainment value only. What are no deposit bonuses at NJ gambling sites? To say New Jersey gambling sites are willing to do just about anything to attract new customers would be an understatement. In fact, most NJ gambling sites want new customers so badly they’re willing to give those players free bonus cash to gamble with. They call these offers no deposit bonuses because it’s free bonus cash you can use to play casino games without ever making a deposit on the site. Of course, there is one catch. You have to use the money to gamble. Play-through or wagering requirements make sure of that. All that really means is you have bet the money a certain amount of times before you can withdraw it. However, get through those wagering requirements and anything you win is yours to keep. Some of the wagering requirements are more onerous than others, but none are impossible to meet. New players on Golden Nugget can take advantage of a $20 no deposit bonus just for signing up for an account on the site. Use the online promo code PLAY20 to make sure you get the full $20. The wagering requirement at Golden Nugget is just one time on slots. However, other online casino games count only 20 percent toward meeting it. Tropicana welcomes new players with a $20 no deposit bonus when they sign up for an account using the online promo code PLAY20. There is a one-time wagering requirement players must meet within 30 days or the offer expires. However, it can be cleared playing any game. New players at Virgin are also eligible to receive a $20 no deposit bonus when they sign up using the online promo code 20BUCKS. There is also a one-time wagering requirement players must meet within 30 days or the offer expires. But again, it can be cleared playing any game. 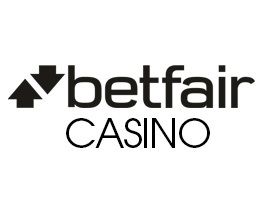 Betfair offers new players a $30 in free bonus cash they can gamble with before they make a deposit on the site. Use the online promo code PLAY30 at sign-up to take advantage of what amounts to New Jersey’s biggest no-deposit bonus. The wagering requirement is just one time on slots. However, you must deposit at least $10 on the site before you can take any cash off of it. 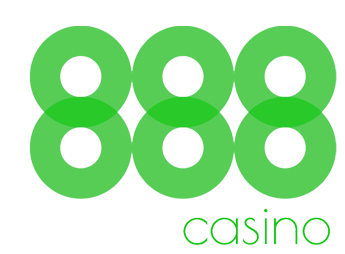 There is a $25 no deposit bonus available for new players on 888 Casino. This includes six $1 Tournament Tickets for use on 888 Poker. The casino portion of the bonus is subject to a steep 30-times wagering requirement. Players who are new to Pala Casino are eligible for a $40 Welcome Package with bonus code OVBONUS. It comes with $5 in cash to play on any casino, poker, or bingo game as well as a free spin on the PalaCasino.com $1,000,000 Slot Machine. Players are guaranteed to win at least $5 on each spin. $15 in Poker Bonuses: $10 in poker tournament dollars can be used to enter Multi-Table or Sit & Go tournaments, and the remaining $5 is for cash game play. $15 in Bingo Bucks: You can use your $15 in Bingo Bucks to purchase up to 150 bingo tickets. The casino bonus dollars come with a 20-times wagering requirement on slots or 100 times for all other games. Craps does not count toward meeting the wagering requirement. 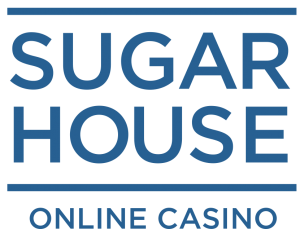 The SugarHouse no deposit bonus is variable. New sign-ups get the chance to spin the site’s Prize Wheel. Each spin is guaranteed to win at least $10, with the chance to win as much as $20. No matter what size bonus you end up with, it comes with a one-time wagering requirement attached. New players at Harrah’s are eligible for a $10 no deposit bonus. The wagering requirement is two times on slots, 10 times on roulette, and 20 times on blackjack and video poker. Plus, players must meet the requirement within seven days. Caesars offers new players a generous $25 no deposit bonus when they sign up for an account using the online promo code PLAYFREE25. There is a one-time wagering requirement on video poker or slots which players have 30 days to complete. Resorts gives new players who sign up using the promo code MAXBONUS a $20 no deposit bonus. The wagering requirement is five times on slots and 25 times on table games, roulette, or video poker. New players at Mohegan Sun who sign up using the promo code MAXBONUS are eligible for a $20 no deposit bonus. The same five times on slots and 25 times on table games, roulette, or video poker wagering requirement is in effect.